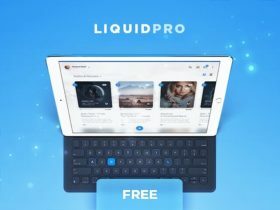 LiquidPro is a free PSD UI kit released by the design teal at DtailStudio which provides a lot of useful components for designing apps. 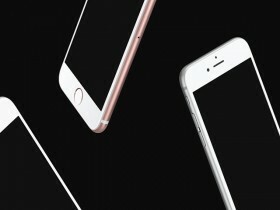 A set of 9 3D iPhone mockups from multiple views and perspectives for showcasing mobile websites or apps. 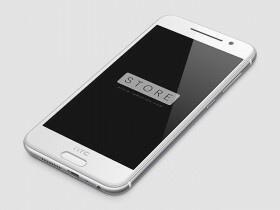 The freebie comes in PSD format at 4K resolution. 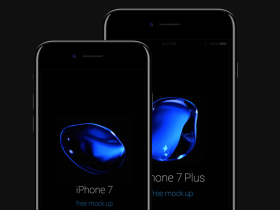 A collection of free iPhone 7 and iPhone 7 Plus mockups for Photoshop and Sketch to showcase your app or website in the new Apple device. 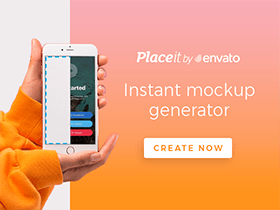 EasyMockups is a free Photoshop plugin for creating awesome app design mockups in a few clicks. 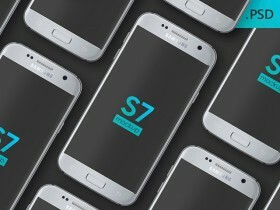 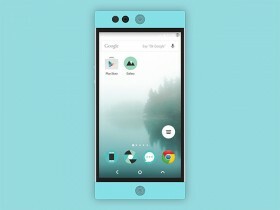 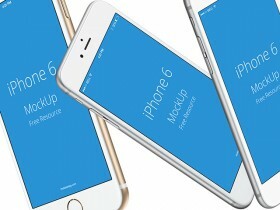 It and includes 10 mockups to choose from. 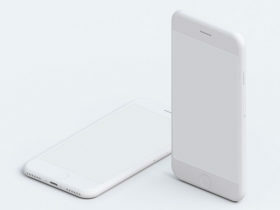 A set of 3 white iPhone 6s mockups from different angles built with Adobe Photoshop. 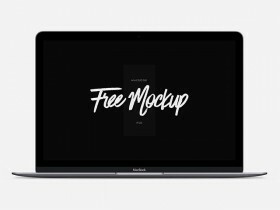 Free PSD released by the MakeApp.